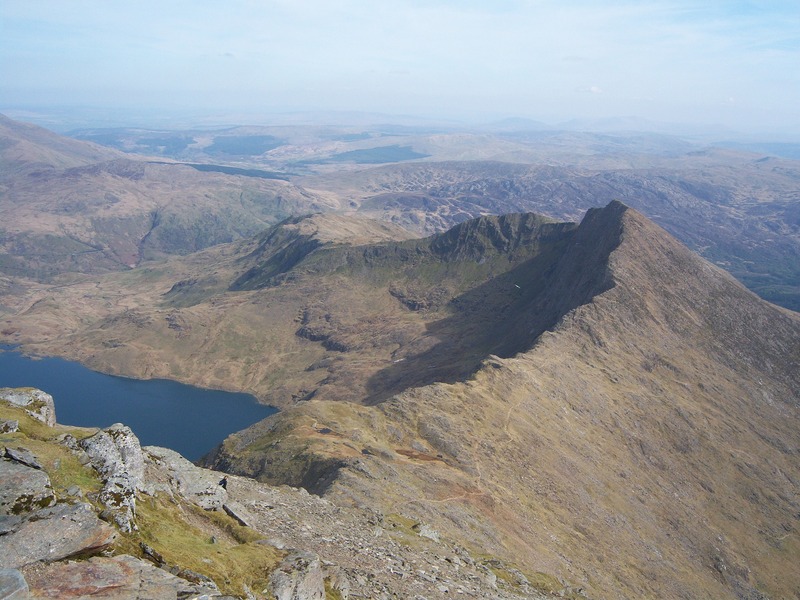 The Snowdonia National Park spreads across 823 square miles and incorporates a massive range of exciting, adventurous and enjoyable range of activities and a wonderful array of attractions. It is recognized as an area of extreme natural beauty and was in fact the first of the three National Parks in Wales. The Snowdonia experience will incorporate a range of activities, attractions, wonderful places to stay – as well as traditional cafes, restaurants, historical buildings and historic hotels in Snowdonia. The area is home to several towns and villages, each of which has their own unique attractions, but all with outstanding areas of beauty. The area is also home to the mountain ‘Snowdon’, which is the highest mountain in Wales, which attracts thousands of people every year. The mountain offers a fantastic day out walking and the opportunity to enjoy some absolutely breathtaking views. Popular activities within Snowdonia include many outdoor sports, such as climbing, canoeing, sailing, mountain biking, swimming and much more. This serves as the perfect opportunity for those who love activities like these, or for those who simply want to try them out as a beginner with the help of a professional instructor, set with all the required equipment. Each town in Snowdonia has its own unique features that make it special in its own way – and highly attractive to those visiting the area. Many towns like Caernarfon, Bangor, Conwy, Llandudno, Llanberis, Benllech, Blaenau Ffestiniog, Betws Y Coed and Portmeirion all have various attractions that range from lovely restaurants, historical buildings all the way to exceptional areas of natural beauty. 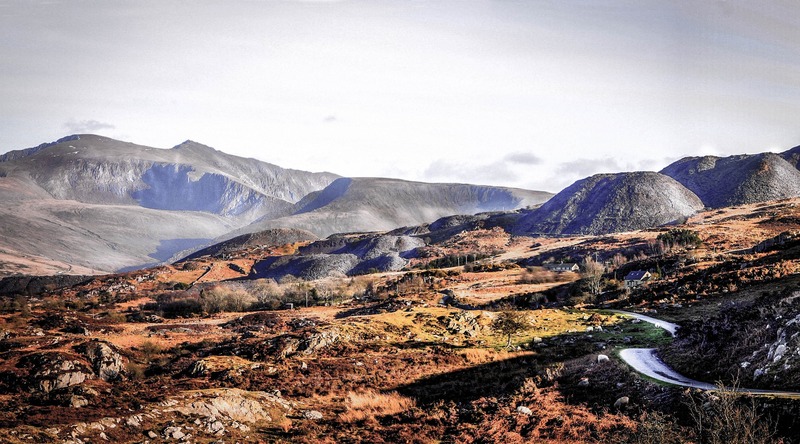 It is always worth a check to see what type of things are in the areas surrounding Snowdonia, as there are some real ‘gems’ when it comes to places worth visiting that would be a real shame to miss out on. 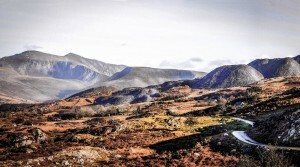 Visiting Snowdonia is a real privilege to those who get the chance to experience the area. The area is perfect for those who want a break away with family, friends or their partner!